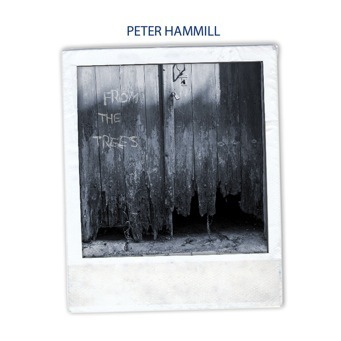 I asked the extraordinary Peter Hammill if he'd be interested in creating vocal tracks to go along with a couple of industrial-ish drones we'd laid down in the studio, which he did almost immediately upon being asked, and to absolutely astonishing effect. I also approached the two pieces onwhich I appear in a full spirit of improv, finding and recording tunes and theseeds of lyrical ideas on the first pass of hearing the material. I then veryquickly formed the full lyrics and sang the final vocal parts. To round off my touring for the start of2018, some shows are now in For Germany in May. I'll be doing two nights ineach of the following cities: Nuremeberg, Dortmund and Berlin. Obviously theintention is to do two entirely different sets for each pair of shows. Details,of course, are at touring, but as yet I don't have information on ticketpurchase. and a contribution to a new album. "From the Trees" lyrics up. 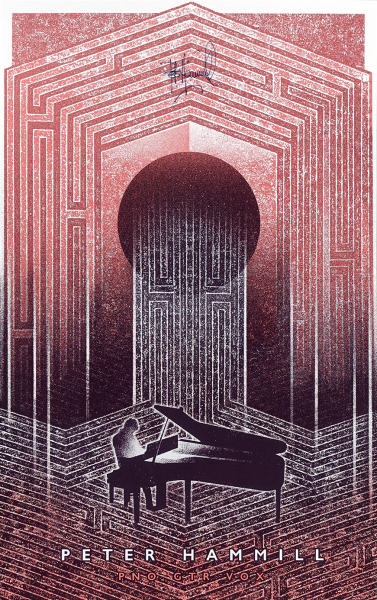 An exclusive handprinted silkscreenartprint designed by Hannes Hirche and signed by Peter Hammill. 44 x 70 cm on thick 'fine art paper'(300 gsm). 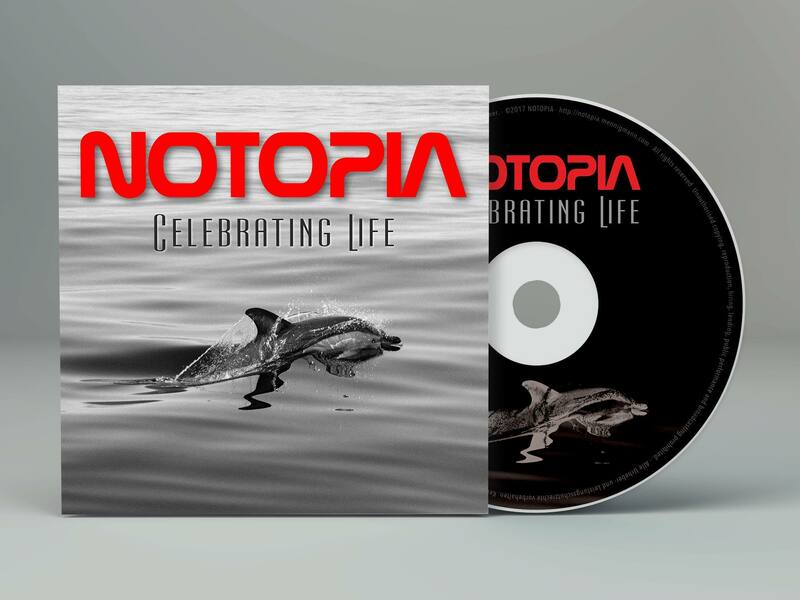 A project to which I made a contribution earlier in the year has now been released: "Celebrating Life" by Notopia. This is an improvisational work to which I was introduced by Mike Keneally, who is one of the participants. 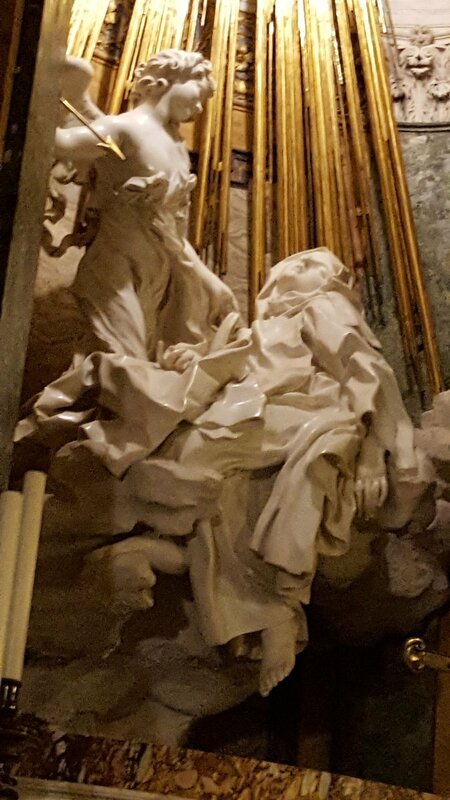 I also approached the two pieces on which I appear in a full spirit of improv, finding and recording tunes and the seeds of lyrical ideas on the first pass of hearing the material. I then very quickly formed the full lyrics and sang the final vocal parts. 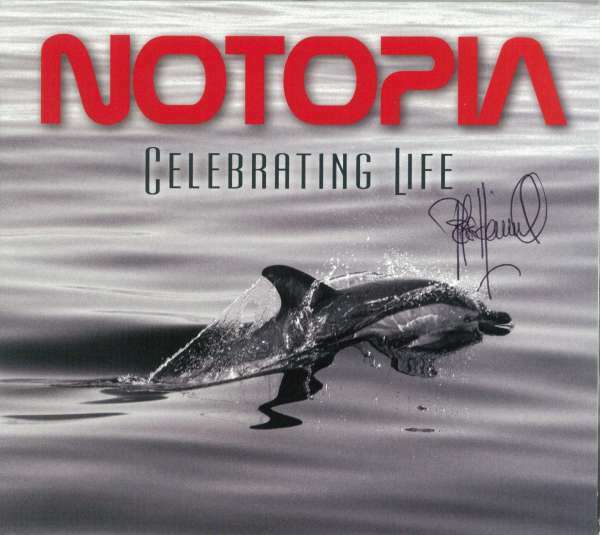 Some of the stuff here is intuitively musicianly, some of it brutally drone-sonic. Obviously it's not in the main path of what I do, but for those who are interested we have a limited number of copies available to order here. At last I can say that there'll be a London show in April: the Queen Elizabeth Hall on the 20th. Tickets go ongeneral sale on Friday 8th December.